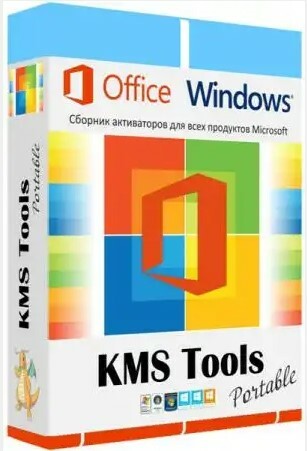 KMS Tools – a collection of programs from Ratiborus in one shell, choose the right one and you can immediately use it, no installation, everything is completely portable. A description in Russian is attached to each program. 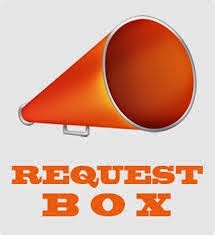 If there are questions about the program, you do not know why it is needed, click on the right of the question and see the icons next to the software names, click on them and get the full information. KMSAuto Lite – KMS activator for Windows VL editions: Vista, 7, 8, 8.1, 10, Server 2008, 2008 R2, 2012, 2012 R2 and Office 2010, 2013, 2016. Office 2010 VL can be activated on Windows XP . The program is designed to install keys and activate Windows 7-10 and Office 2010-2013. If the installed key allows activation via a network, via the Internet, the product is automatically activated, if this does not happen and the key is not blocked – a code is issued for transmission to the Activation Center M $ for activation by phone.